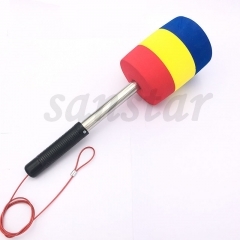 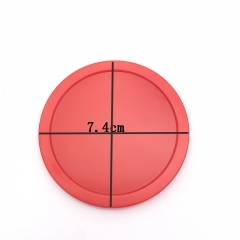 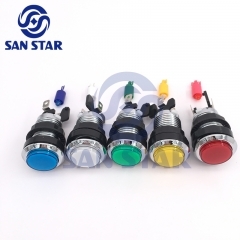 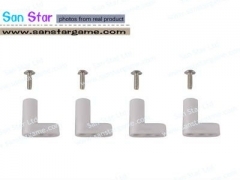 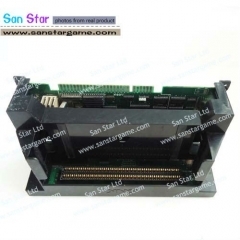 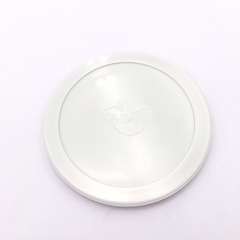 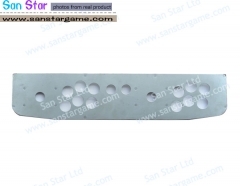 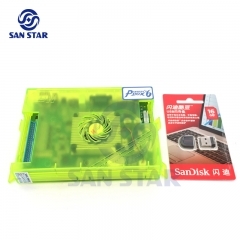 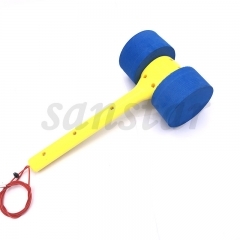 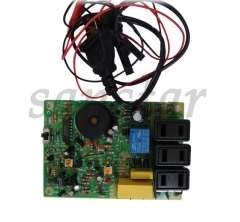 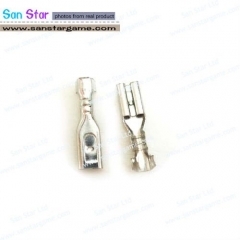 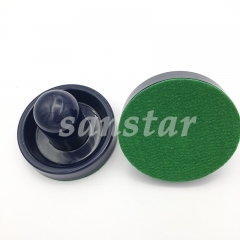 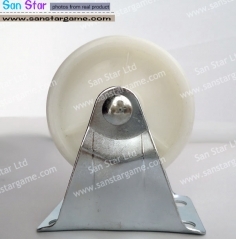 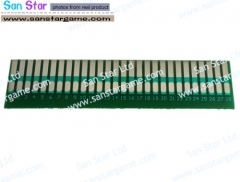 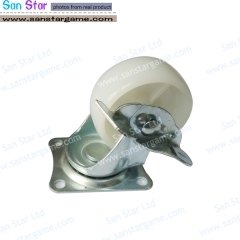 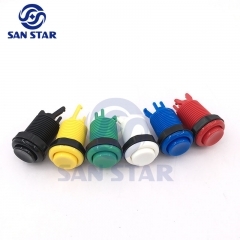 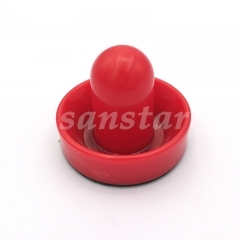 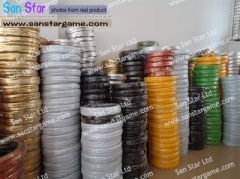 Welcome to San Star ------ Special for Arcade Parts! 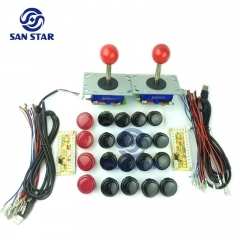 DIY Arcade Bundles Kits Parts With Zero Delay..
Pandora's Box 6 Home Version with 1300 games ..
Game Elf 412 In 1 Vertical Arcade Classics Ga.. 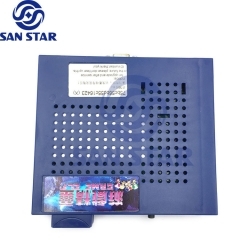 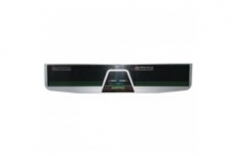 Copyright © 2005-2016 San Star Ltd. All Rights Reserved.